The 2019 season just kick started with the first livery and car unvealing of the season by the folks at HAAS F1 racing. 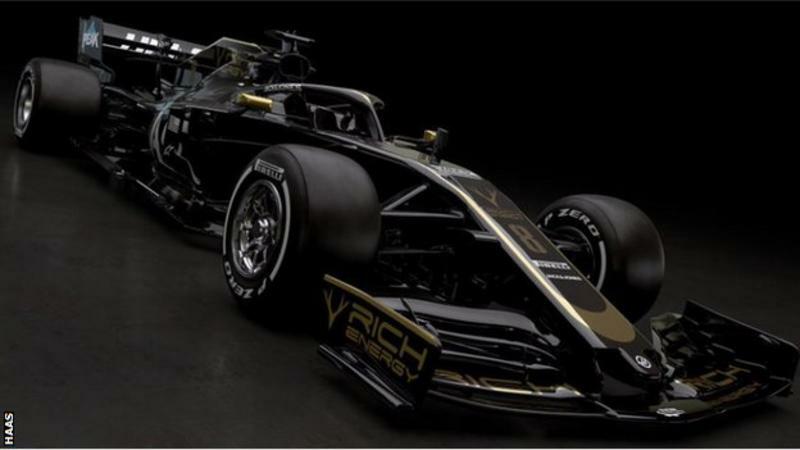 The black and gold livery made popular by John Player on the Lotus of old has returned, this time with Rich Energy and does it look stunning? Last edited by Nitrodaze; 7th February 2019 at 16:09. Yep, looks great, thumbs up from me. Love all the classic liveries. Bring back the Malboro, Rothmans and Gulf liveries too please.. 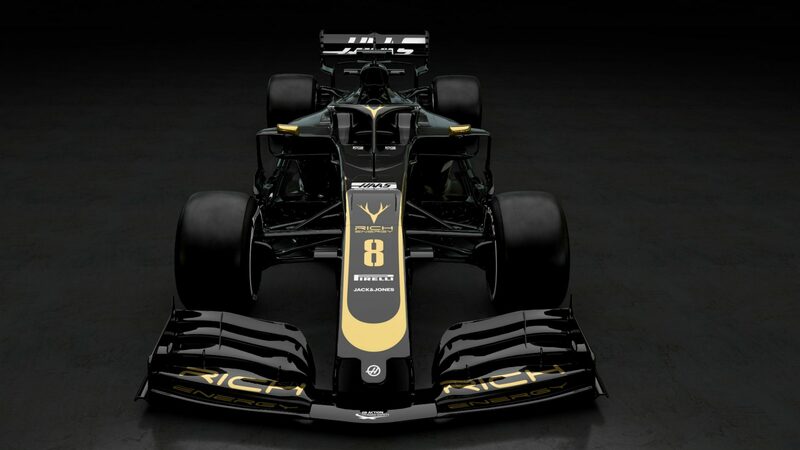 Doesn't it look a little too much like the renaults? That's alright, because it surely looks alot better than those very dull colors they entered the sport with. John Player Special wants its colours back.